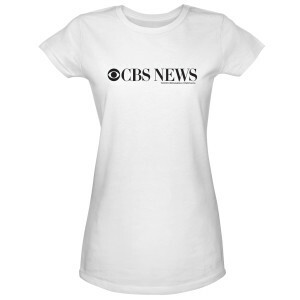 A women's CBS News t-shirt is made of comfortable cotton for just the right fit. 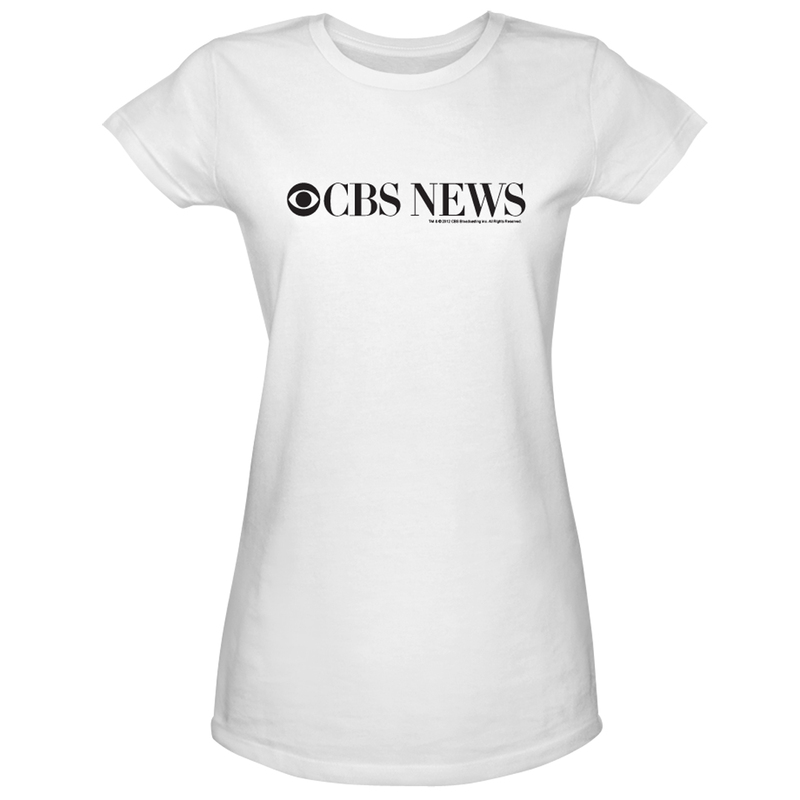 Show your love of the news with this iconic CBS logo on a crisp and classic white shirt. 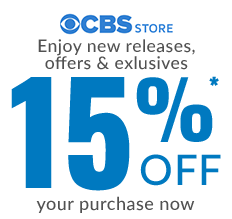 Buy a CBS News t-shirt for official CBS merchandise that is always the highest quality.